Spruce Forest On The Hill In Fog. Beautiful Nature Scenery In.. Stock Photo, Picture And Royalty Free Image. Image 116824746. 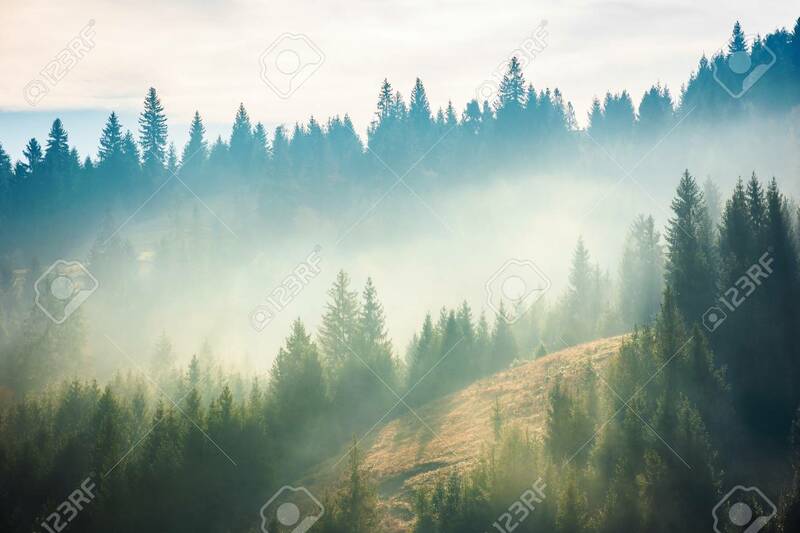 Stock Photo - spruce forest on the hill in fog. beautiful nature scenery in mountains. amazing morning weather in autumn . spruce forest on the hill in fog. beautiful nature scenery in mountains. amazing morning weather in autumn .